This is a seasonal item and not stocked year round. 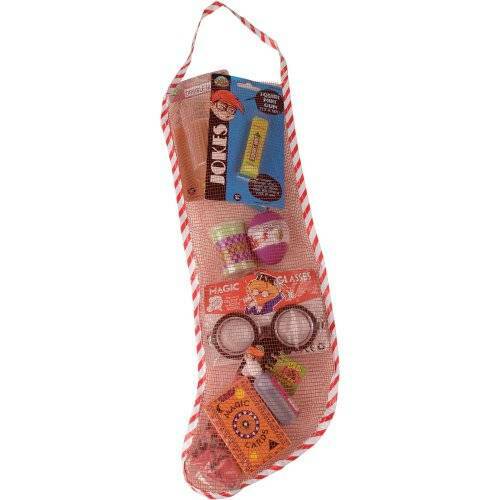 Give the gift of laughter to your young prankster with this stocking filled with an assortment of joke novelties. 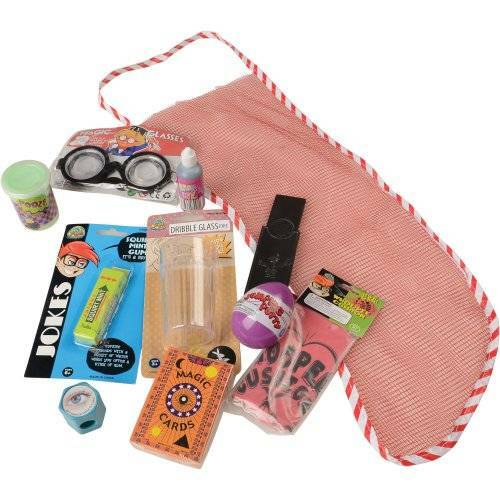 Your holiday will be brimming with laughter as children test the different jokes on the family, making this an entertaining assortment for the young & old!